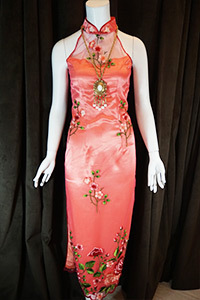 Our collection of Qipao does not just cater to the bride. 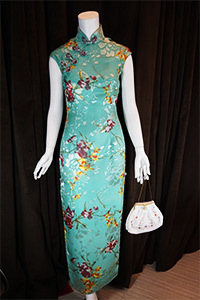 Mothers of the bride, members of the bridal entourage, and even wedding guests, have found something suitable for themselves at House of Etiquette. 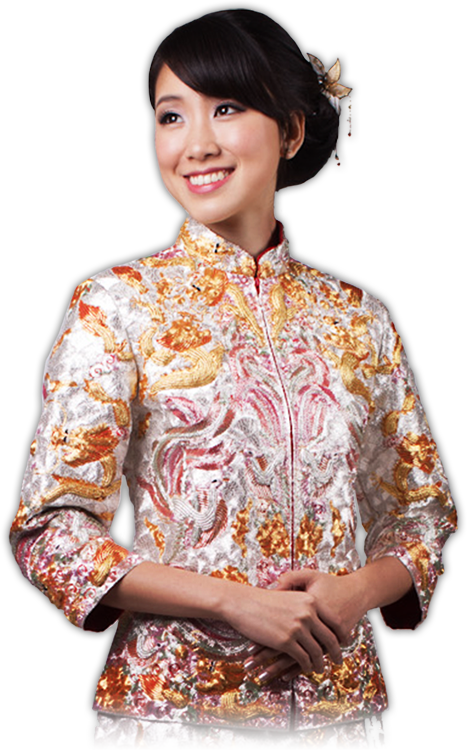 Be it high or low-collared, wide or slender cut, long or short slit, ready-to-wear or custom-tailored, we have outfits that flatter various figures. 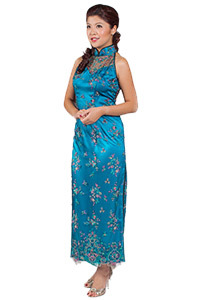 The images below reflect the range of our Qi Pao available for both rent and sale.